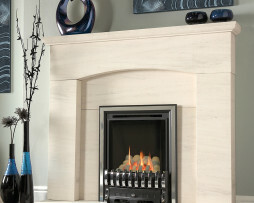 The Quasar has been specifically designed as a multi-installation fire and will fit most flue types including Pre-Cast. 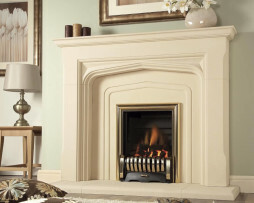 It is also suitable for installation into a standard chimney without the need to remove the fire brick. There is a wide range of options to choose from, including a choice of coal or pebble fuel bed and manual, slide or remote control operation. 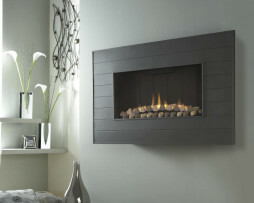 LPG model is only available with a manual control and black brick effect or plain black back panels. 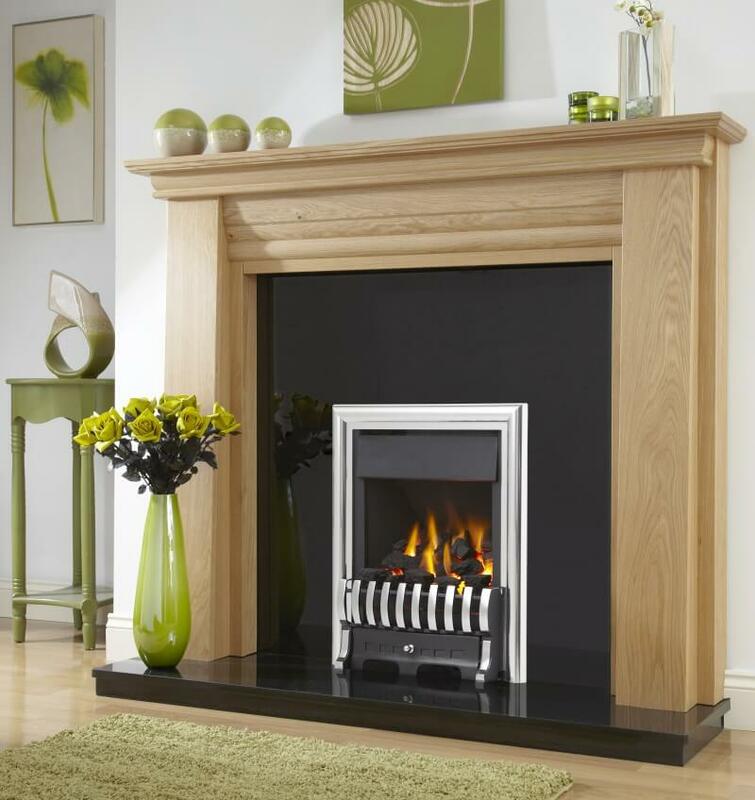 For more information and prices call the Fireplace Studio on 01484 402336 or visit our showroom on Huddersfield Road, Brighouse.